KANSAS CITY, Mo. 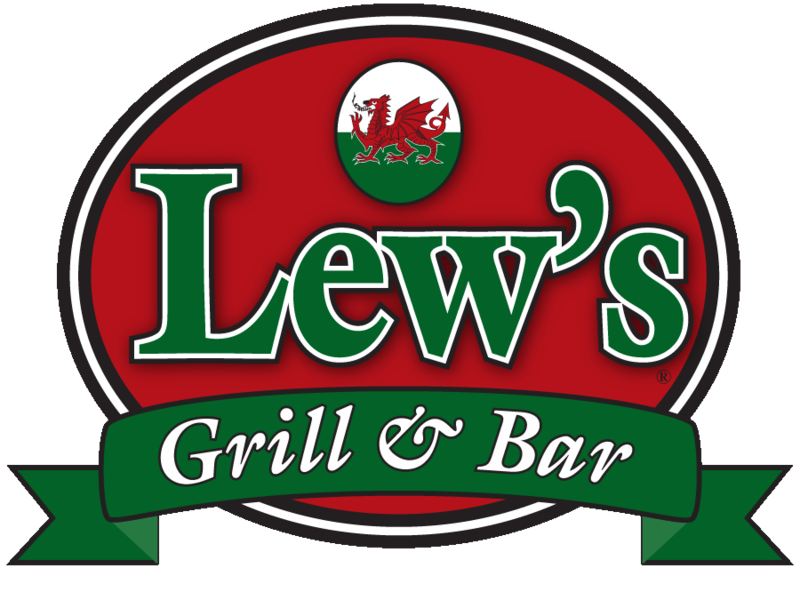 (Dec. 14, 2016) – Lew’s Grill & Bar is throwing a New Year’s Eve Bash on Saturday, Dec. 31 from 7 p.m. – 3 a.m. Admission is free and includes a midnight champagne toast, party favors and more. Guests can enjoy dinner before the party with Lew’s regular menu, as well as a surf-and-turf option that will be available starting at 4 p.m. The annual Waldo Ball Drop with Mayor Sly James will take place at midnight across the street from Lew’s at the southeast corner of 75th Street and Wornall Road. Limited VIP table reservations are available. VIP table reservations must arrive by 7:30 p.m. and a minimum food and drink purchase of $25 per person is required. Call Lew’s at (816) 444-8080 for reservations. For more information, visit www.lewsgrillandbar.com or call (816) 444-8080. Details will also be share on Lew’s Twitter account at @lewsgrillandbar and Facebook page at www.Facebook.com/lewsbar. Lew’s Grill & Bar is located in Kansas City’s historic Waldo neighborhood at 7539 Wornall Rd. Lew’s is a woody, brick-walled joint serving up low-key bar food with plenty of T.V.’s and regular trivia nights. Lew’s is open seven days a week, 365 days a year, offering guests a chef-driven menu featuring fresh seafood, made-to-order pasta and 10 oz. Kansas City strips. The kitchen is open daily until 2 a.m. the bar is open daily until 3 a.m. Happy Hour is offered from 2 – 7 p.m., Monday – Friday and a late night happy hour is offered from 11 p.m. – 3 a.m., Wednesday and Sunday.